As a member of the world’s largest A&M Club, you’ll stay connected to the Aggie Network through a variety of events and volunteer opportunities. 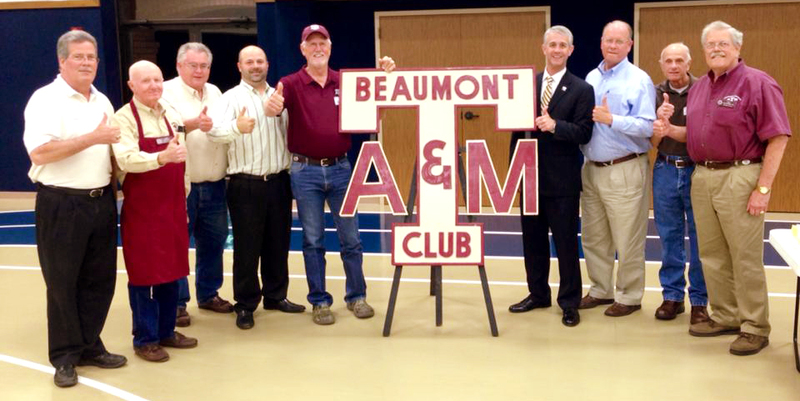 From traditions like Aggie Muster to a variety of lunches and social events, you’re guaranteed to find your place in the Beaumont Aggie Network. 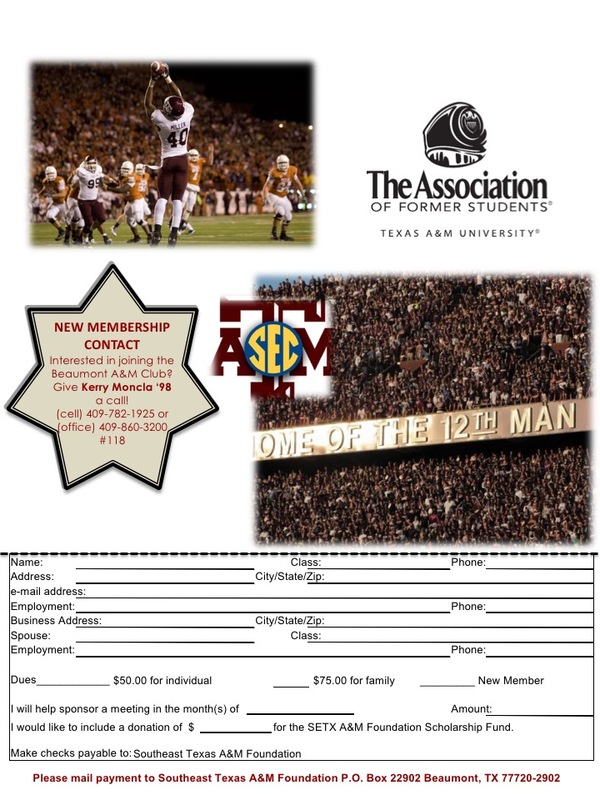 Any questions give Kerry Moncla ‘98, our membership contact, a call!